This mod changes Geralt weight limit to 9000. Thanks to people at zenhax.com especially for Aluigi that made this possible. 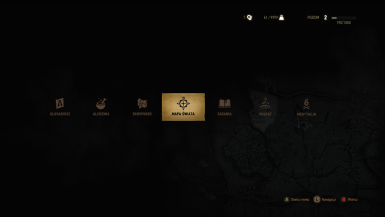 Changes Geralt inventory weight limit to 9000. 1a.Download with NMM and activate mod. If you have compatibility problems or if you prefer to then use OverEncumbered be gone mod that disables over encumbered effect. Compatible with Witcher 3 v1.31 and existing save files.